MADISON RIVER FOUNDATION DIRECTOR RESIGNS !!! Lauren Wittorp has resigned as Executive Director of the Madison River Foundation. Her position on the new 10 person “Madison River Rule Making Committee” is also now vacant. Ms. Wittorp has been with the Madison River Foundation since 2017. Lauren, from Michigan, has worked on national conservation issues in the past. 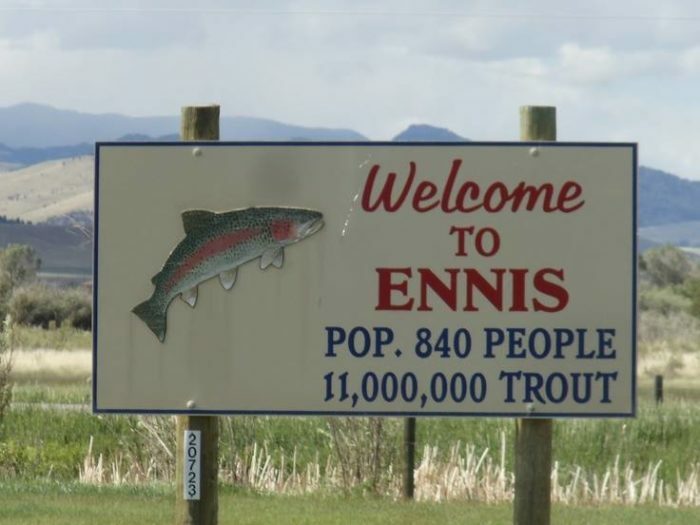 “I hope civil discourse can be found.” Wittorp and the Foundation have become the targets of scorn from fishing guides, Outfitters, Ennis residents, and others that dislike their support of the MTFWP proposals to regulate use and manage the fishery along the Madison River fishery. Harsh criticisms and threats were made to Ms. Wittorp and the Madison River Foundation. These have been reported to the police. Other board members have also resigned. The Madison River is at a bursting point when it comes to fishing and other kinds of recreational pressure. Unregulated fishing pressure and boating use has overflowed. Much of the fishing pressure comes from guided trips. They are supported by the shuttle businesses, fishing shops, and other businesses that support fishing. What happens on this river could become the model for other watersheds in Montana. Many complainants feel criticism of outfitters, guides, and fishing shops as too harsh. Protection of this Blue-Ribbon fishery is paramount to many that use and love this river to death. 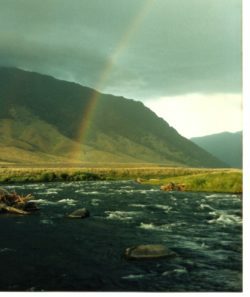 The Madison River is a public fishery managed by the Montana Fish Wildlife and Parks for the citizens of Montana. Without a world class trout fishery, the Madison is just another beautiful watershed. Hopefully a healthy outcome for the Madison is in the future.